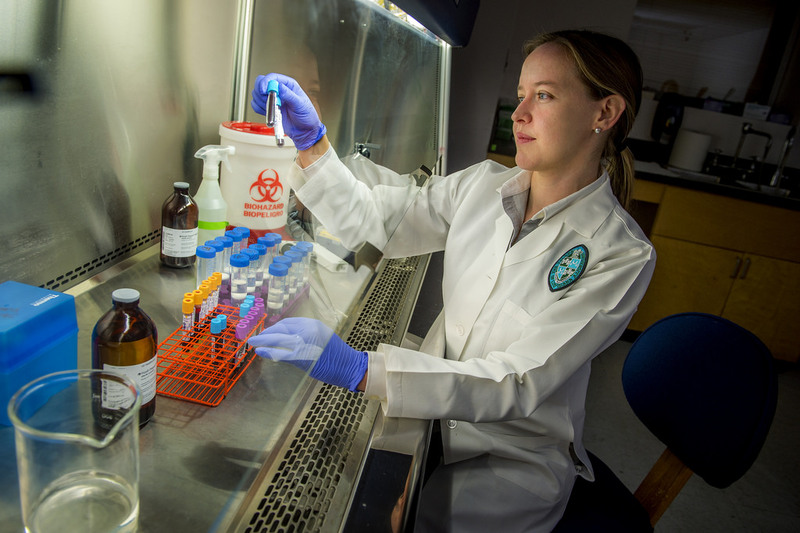 Dr. Elizabeth Norton and her research team are part of the Tulane School of Medicine Department of Microbiology & Immunology. 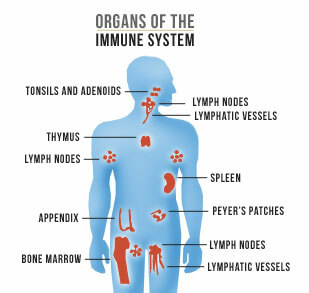 Our research focuses on how to promote a healthy immune system. We are interested in how immunity can be manipulated against acute infections or during chronic inflammatory diseases, particularly for mucosal surfaces. Ongoing areas of research include: (1) the ADP-ribosylation enterotoxin proteins derived from heat-labile toxin of E. coli (LT) as adjuvants for vaccines to promote protective immunity (against flu, TB, Polio, ETEC diseases), (2) how inflammation or disease alters age-related immunity and vaccine efficacy, and (3) whether novel derivatives of LT that dampen inflammation can function as a unique inflammatory bowel disease (IBD) therapy. The links in the toolbar have more information about us and our research, but below, you can find a little more about the why, how, & what of the research we do. 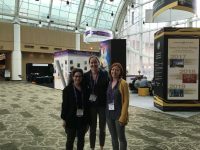 Why do we research what we do? 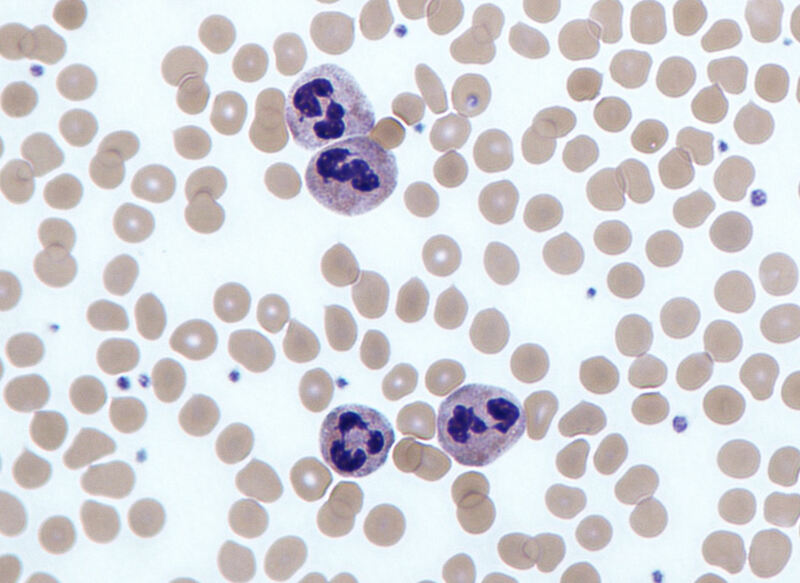 The host immune system is dynamic and complex. If we can understand how to manipulate immunity, we can improve human health. How do we investigate imunological questions? 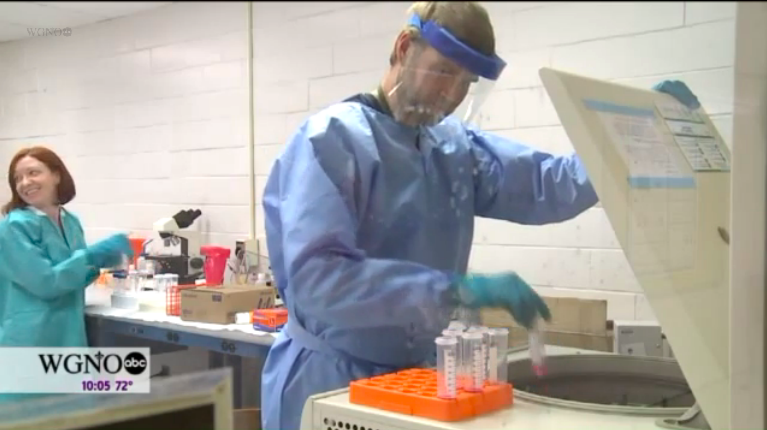 Through tissue culture, animal models, & primary human samples. Some of our project specific assays include protein (gels, blots, ELISAs, bioplex); signaling (microscopy, WB, IP); cellular characterizations (microscopy, flow, culture); site-specific or mucosal surface; bacterial, viral or disease-specific. What is the focus of our research? A major focus is immunomodulation through vaccines or therapeutics against disease (Influenza, ETEC, IBD). We also investigate the impact of age or underlying chronic disease (IBD, diabetes) on immunologic function. 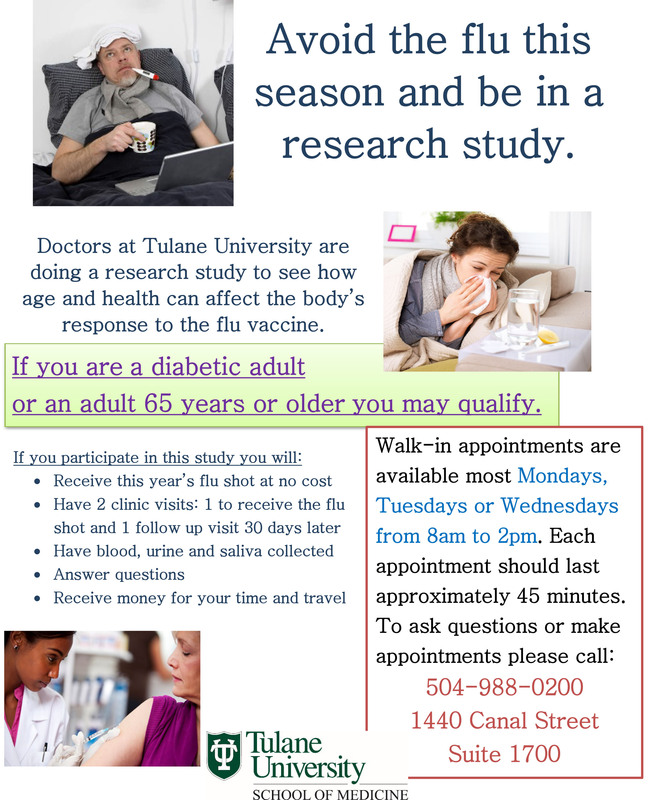 Make a Difference and Stay Healthy With Tulane!